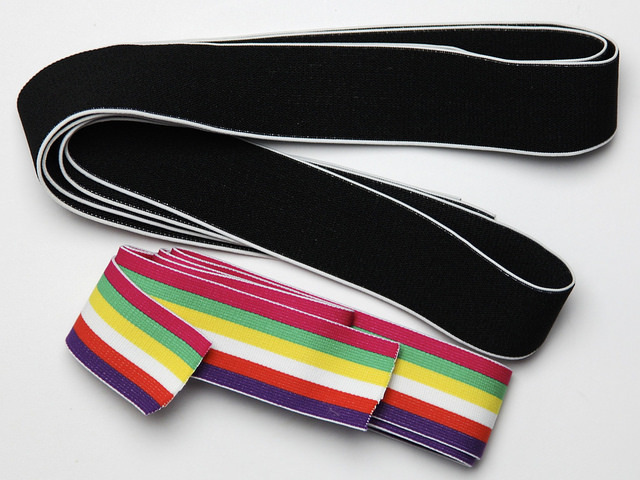 A bit of a funny Sunday Stash this week; waistband elastic for Comox Trunks from Strap Crafts, 2 yards of each which will be enough for 4 pairs. I had made a pair of trunks and was waiting for this to arrive to finish them off and have done so this afternoon – blog post coming soon. 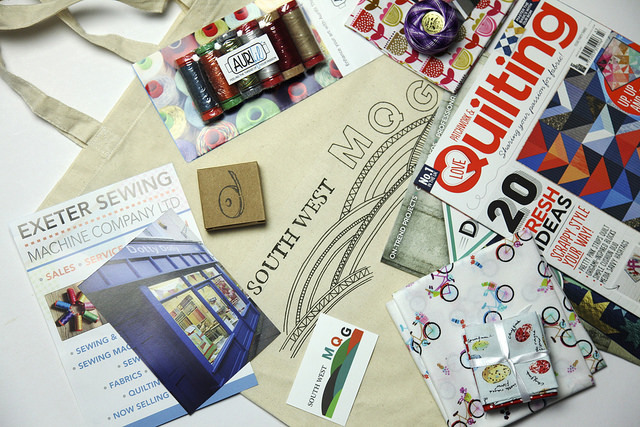 Yesterday I went to the first meeting of the South West Modern Quilt Guild. I had a great day and came home with a lovely bag full of goodies. 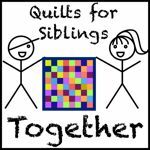 Thanks to Exeter Sewing Machine Company, Dottie Dolly, Thimblestitch and Love Patchwork and Quilting for their generosity. There are still a few spaces left in the group so if you’re local and you want to join us then contact Sarah quick before it’s too late.